Maya faces down a “loser leaves down” match. We talk about the conclusion of Lucha Underground’s third (and final?) 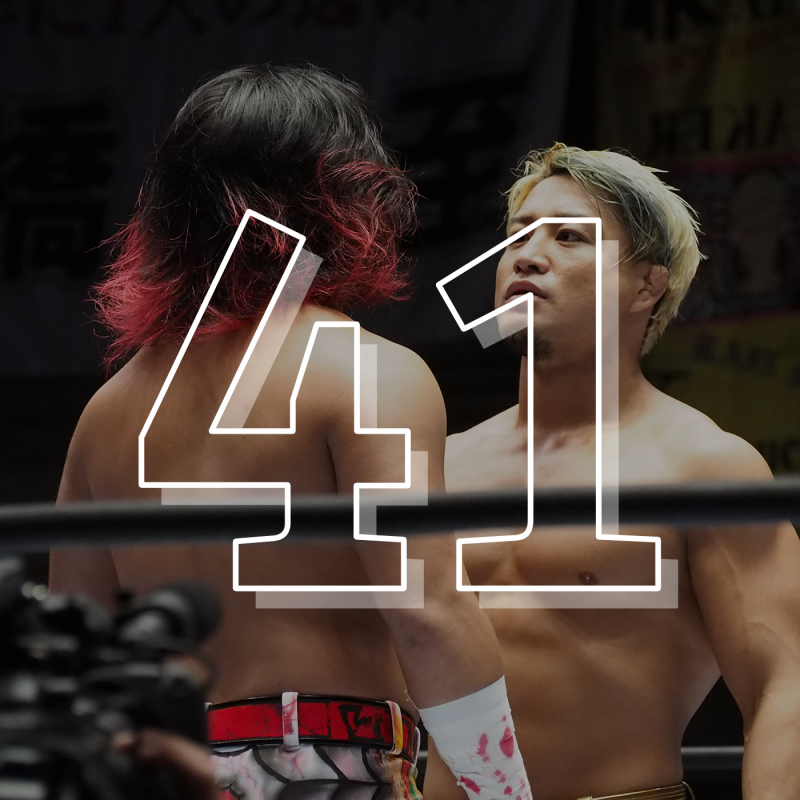 season, New Japan’s King of Pro Wrestling, the eternal goodness of PWG’s Battle for Los Angeles, Toben’s continuing journey through PROGRESS’ history, and all the news that’s fit to shoot on. See you in the next territory, fellow marks!